Dead Rising 2 and its accompanying prequel story/demo Dead Rising 2: Case Zero are both now available to download for free as part of the Games With Gold promotion. Dead Rising 2 normally retails for $29.99 from Games on Demand on Xbox Live, while Case Zero usually costs 400 Microsoft Points. You can download both for free from today until August 31st. 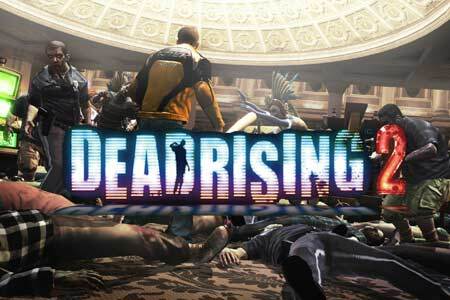 Click on the links to download Dead Rising 2 and Dead Rising 2: Case Zero. Let me know your thoughts in the comments below!